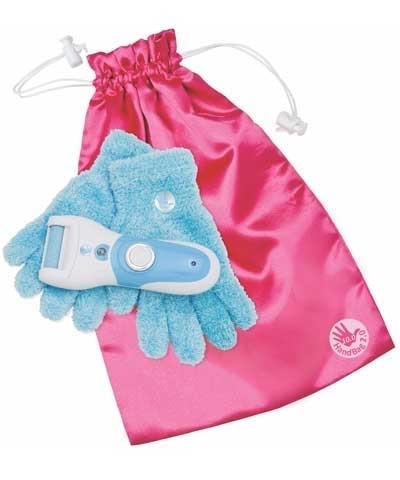 TEN-O's moisturizing gel gloves are perfect for a gymnast's night time hand care. Take care of your hands before they rip. 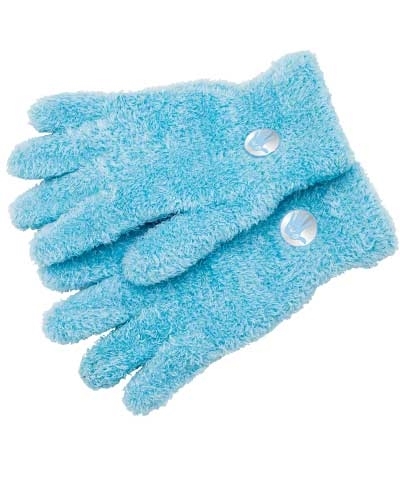 These super plush moisture gloves are infused with natural Aloe Vera and Vitamin E to continually moisturize and heal your hands. 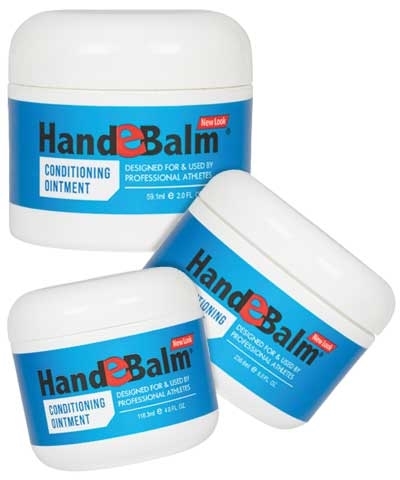 Proper handcare is a must for any gymnast. The gloves feature an embroidered 10.0 logo. Sold as a pair.